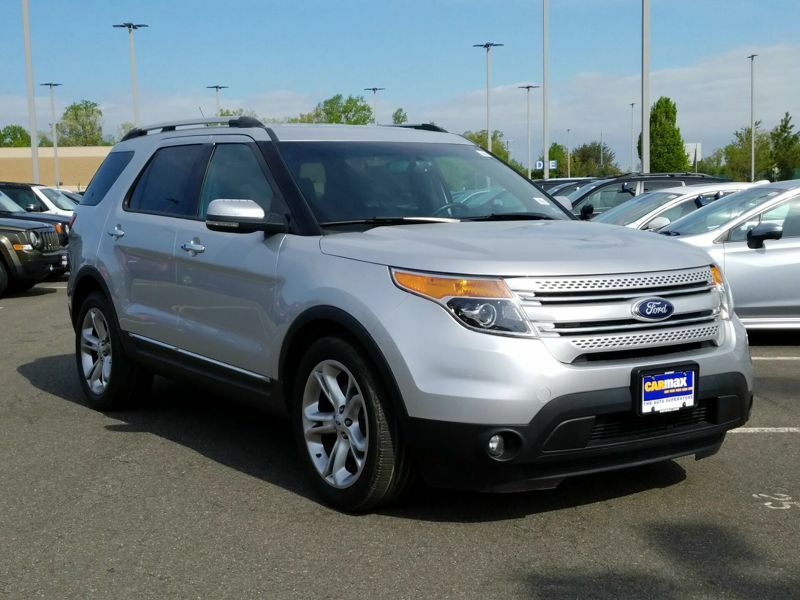 Ford Explorer 2013 Leather Seats Silver Ext. 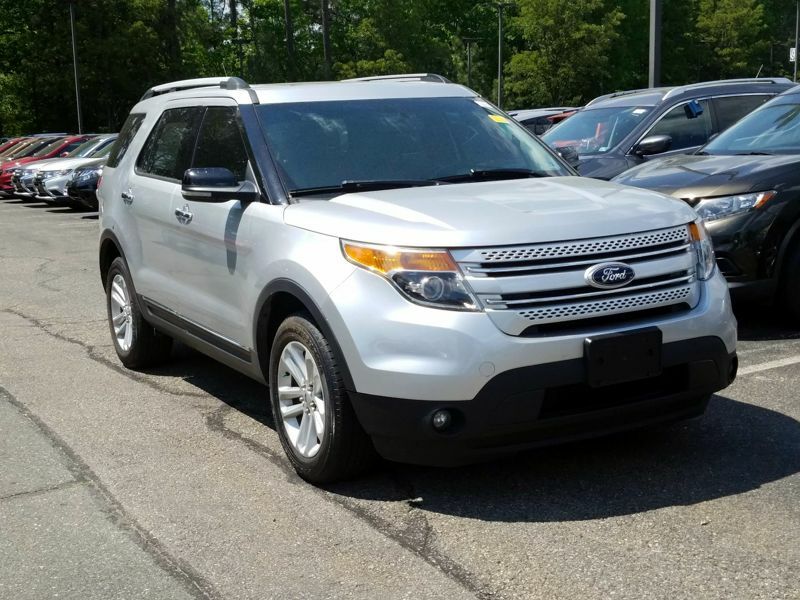 Transmission: Automatic Color:Silver Interior Color: Tan Average Vehicle Review: (4.338 reviews) Leaking transmission fluid at only 33,000 miles. Has a lot of tech goodies but car has a cheap feel and drive. I had Ford fix the leaking transmission under warranty and then I got rid of it at 35,000 miles, prior to expiration of factory warranty. I would not recommend this car based on poor quality.